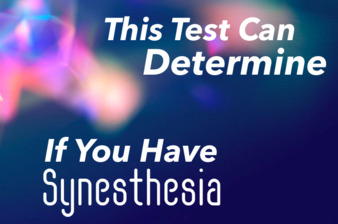 Only 2-4 percent of the population has synesthesia! Can you taste words and hear colours? Let's find out!